What is Virtual LAN (VLAN)? What is Virtual SAN (VSAN)? Cloud computing is everywhere. Pick up any tech magazine or visit almost any IT website or blog and you will be sure to see talk about Cloud computing. The problem is that everyone has their own understanding and experience of buzzword Cloud computing. Ask ten different professionals, what is Cloud computing? and you will get ten different answers. Is Cloud computing worth all these hype? Some people don’t think so. In fact, in 2008 Oracle CEO Larry Ellison chastised the whole issue of Cloud computing, saying that the term “Cloud computing” was overused and being applied to everything in the computer world. Actually, Cloud Computing is continuously evolving, and the terminology and concepts used to define it often needs clarifying. Cloud computing is a topic that many find confusing. Although, it’s not as confusing as it sounds. In fact, most of those who claim not to understand the topic are part of that use it daily. Cloud computing is not a new concept. Almost everyone uses it. Cloud computing delivers computing resources as a service over a network connection (over the Internet). It also a type of computing that relies on sharing a pool of physical and/or virtual resources, rather than deploying local or personal hardware and software. In this Cloud tutorial, we will learn The Cloud Computing from basic. 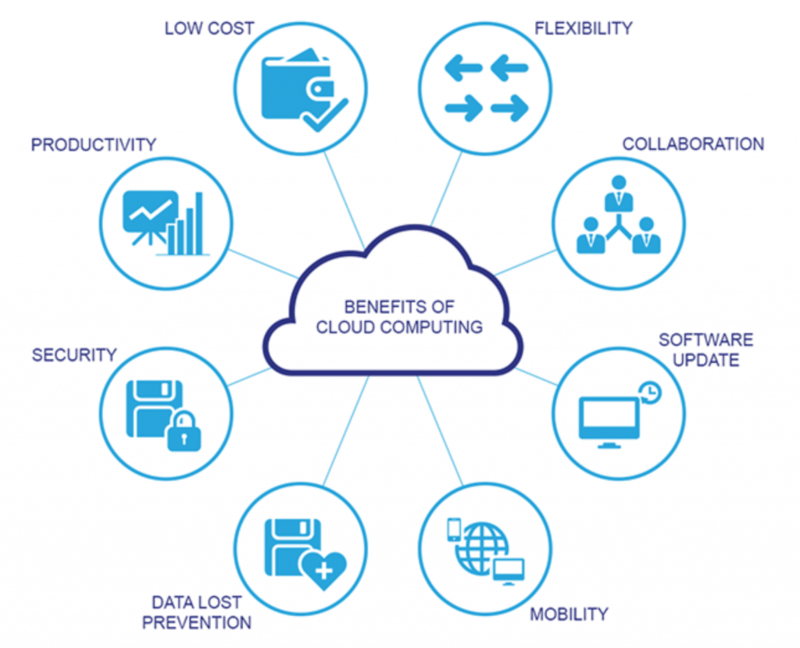 Underline technologies, types of cloud computing, benefit of cloud computing, reference model, virtualization, issues, and challenges with Cloud computing. We will also go through many cloud vendors, study cases, Cloud computing white papers, Cloud based applications, and industry practices. In case of any doubt, there is a comment section in bottom of every page. You can leave your comment. It will be answered by industry experts.